Today, I’ll be reviewing L.A. 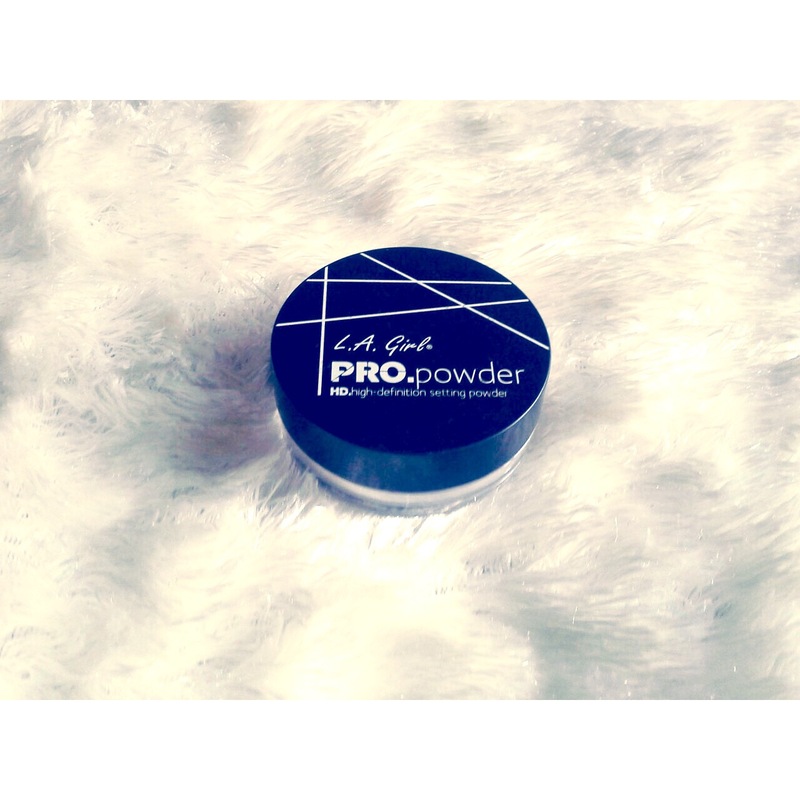 Girl HD Pro Setting Powder. I actually wanted to buy the Ben Nye banana powder as a setting powder for my under eye concealer but my friend dissuaded me. After some research(as usual, 😂) I got this instead. A luxe finishing powder that sets the foundation and mattifies skin. 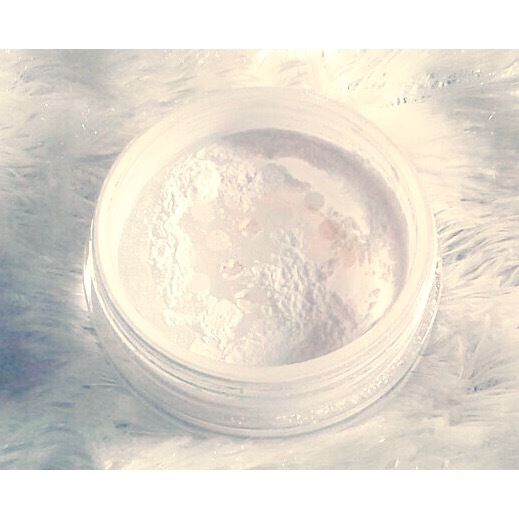 Made of 100% mineral silica, this powder is a luxurious and versatile tool that perfectly sets your makeup while evening out the complexion, softening lines and imperfections for a glowing, radiant look. The translucent powder is a universally wearable shade. The lightweight formula can be applied on bare skin or over foundation for a flawless finish. This product comes in a transparent plastic container with a black cover. It’s small, dainty and will fit into most makeup purses. It has an inner flat part with holes which prevents you from dispensing too much. It also has good oil control and mattifies the skin. When used to set under eye concealer, it’s simply amazing. It doesn’t crease and sets under eye concealer very nicely. I also love that it works well with every skin tone. My only problem with it is the translucency (I wish it was more translucent)…but it’s really nothing to worry about. Verdict: I really like this powder..and I would definitely re-purchase. 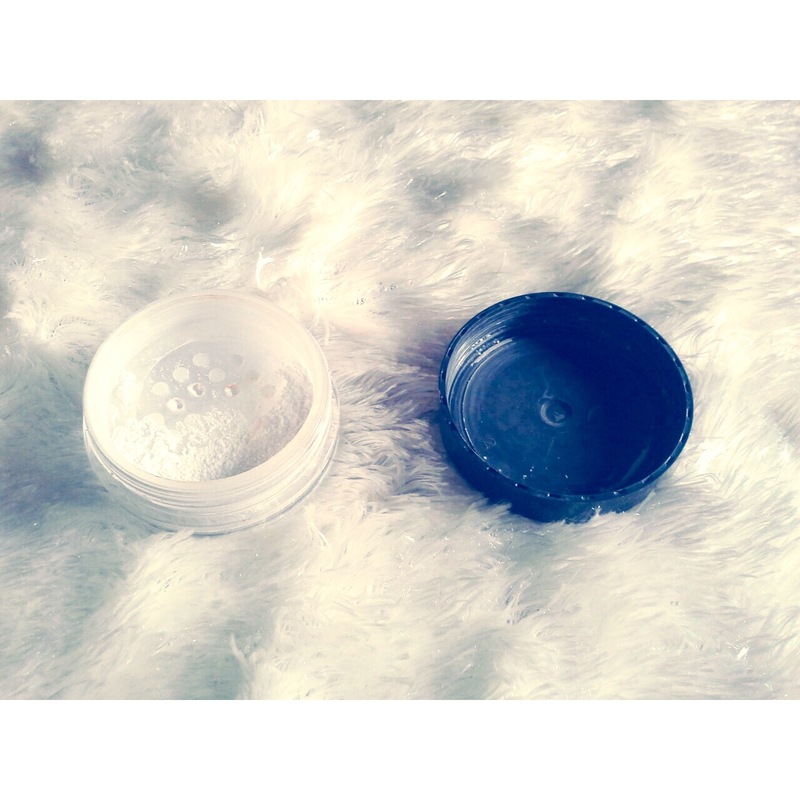 It’s a good staple for your makeup bag and it’s also very affordable. I score it a 9/10. What setting powders do you use?? I’d love to hear from you!